A couple of weeks ago Siri was hacked so it could run in older iOS devices like the iPhone 4 and iPod touch 4G , even the iPhone 3GS got Siri to run Siri almost perfectly. Now hackers at Applidium claim to have successively crack Siri’s protocol. 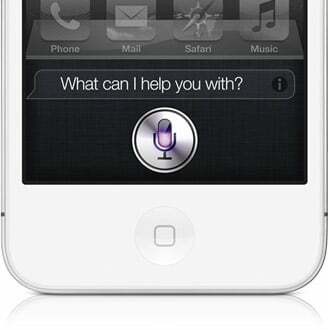 According to the hackers, the crack allows any developer to install/develop Siri on any mobile devices — from older iOS devices to Windows and Mac PCs, and even Android smartphones. While cracking Siri, the developers found out some more interesting information on how Siri talks to Apple’s servers. They found out that the iPhone 4S sends raw audio data to Apple’s servers, and it uses Speex, open source software, to the compress the audio codec. Another thing they noted is that you send a ton of information to Apple’s servers and also receive many information from the servers as well. The iPhone 4S also sends its identifiers, which is the iPhone’s UDID. For any developers interested in porting Siri to any other devices, Applidium wrote a guide with the steps and how all of this works with files to download in order to port it to other devices.